Nintendo Hong Kong has uploaded a trailer for Nintendo Labo – Toy-Con 3: Vehicle Kit to their official Youtube channel. This confirms that the Vehicle Kit is planned to release in Hong Kong, most likely on the same day as the rest of the world. 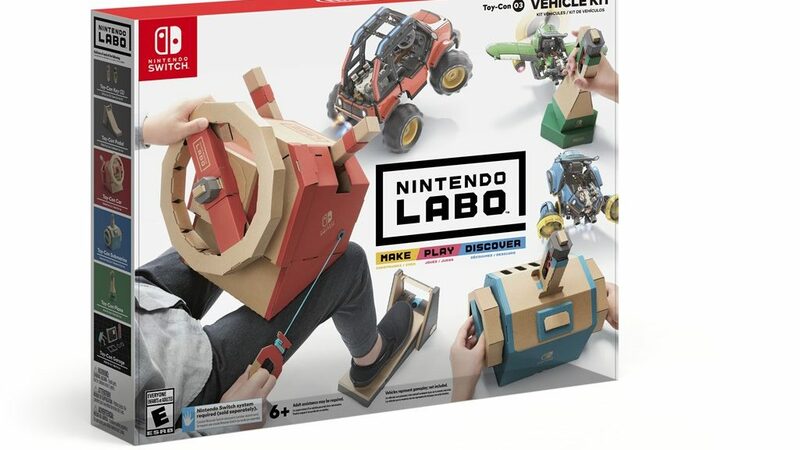 Similar to the first two Labo kits, the game does not support Chinese.